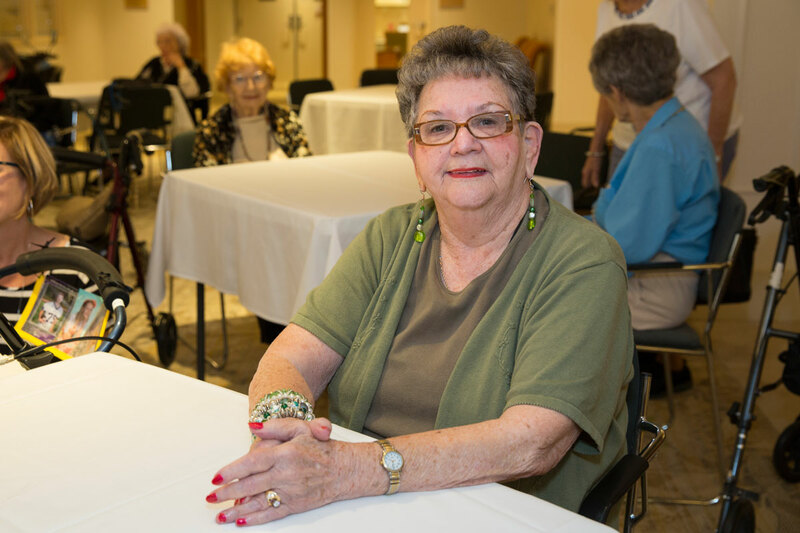 Our Assisted Living area provides three living centers. 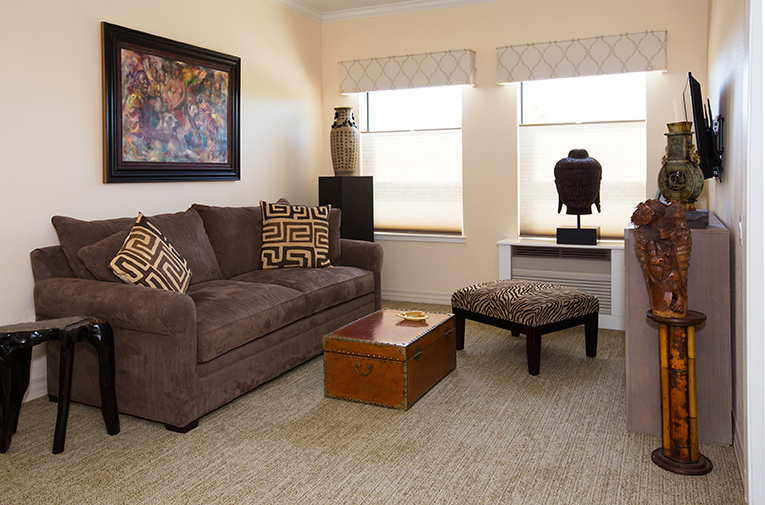 For more independent residents, there are one-bedroom or studio apartments. For residents requiring more day-to-day assistance, the Polse Family Pavilion offers spacious private and semi-private rooms. 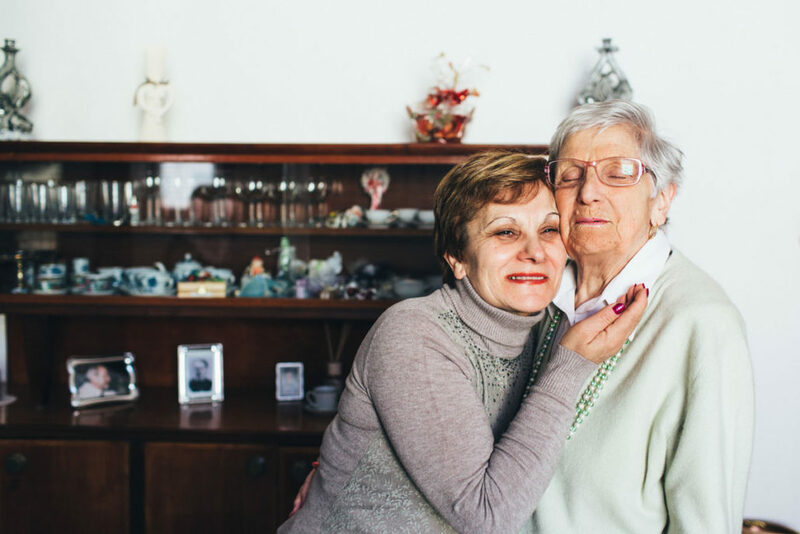 When residents need full support for memory care, the secure Traditions Memory Care Center becomes home in either private or shared rooms. Each area is staffed by accomplished full-time nurses, activities coordinators and caregivers whose sole focus is to help each resident thrive. 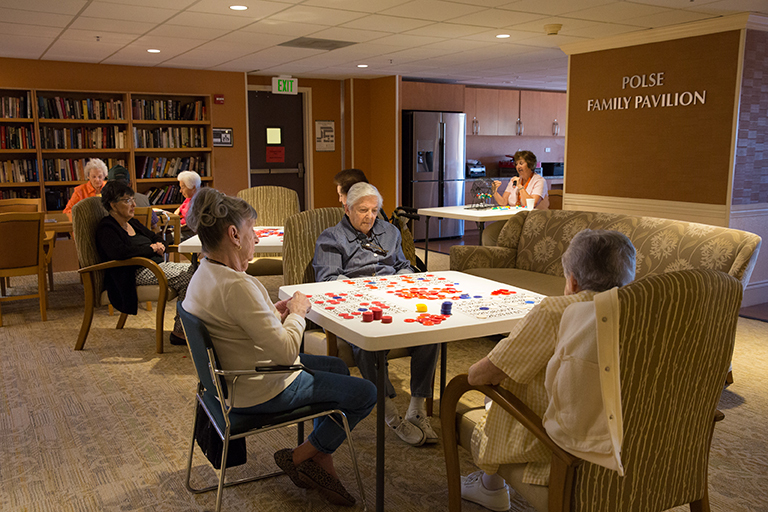 Within The Reutlinger is our Skilled Nursing Care and Rehabilitation Center, which provides short-term rehabilitation as well as long-term placement. Our Rehabilitation Therapy Department assists each resident in maintaining or improving their mobility and function. Our Enhanced Assisted Living units are staffed for maximum cueing, redirection, assistance with mild-moderate cognitive issues and mobility impairment. 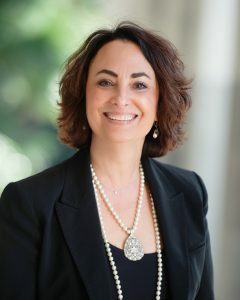 Traditions unit is specifically designed, staffed and programmed for the unique needs of residents with dementia, Alzheimer’s and other forms of cognitive impairment. 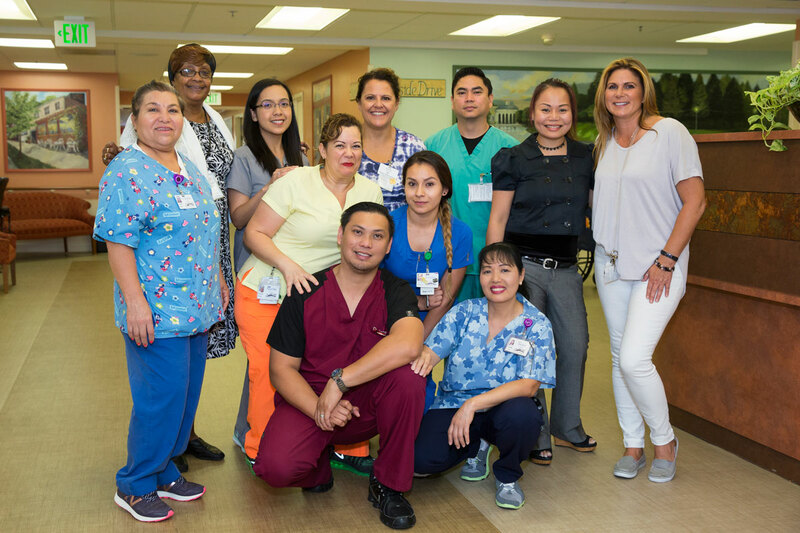 Our 5-Star Skilled Nursing Unit provides quality care for those requiring 24 hour skilled nursing or short-term rehabilitation from an injury, illness or surgery. We are a participating provider for Medicare, Medi-Cal, Golden State, Humana, United Health, Health Net, Blue Shield and Veterans Administration.